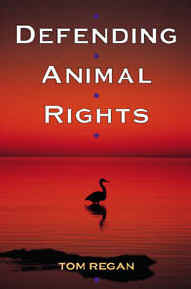 Tom Regan, universally recognized as the intellectual leader of the animal rights movement, presents a historically important, multifaceted discussion of some responses to the question, "Do animals have rights?" More than a contest of wills representing professional and economic interests, the animal rights debate is also a divisive, enduring topic in normative ethical theory. Addressing key issues in this sometimes acrimonious debate, Regan responds thoughtfully to his critics while dismantling the conception that "all and only" human beings are worthy of the moral status that is the basis of rights. 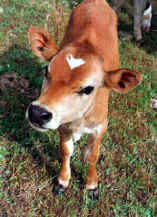 In a set of essays that reflects his thinking on animal and human rights over the past decade, Regan sketches the philosophical positions espoused by those who want to abolish animal exploitation, reform it to minimize suffering, or maintain the status quo. 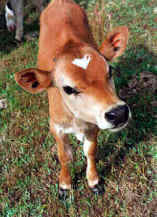 He considers the moral grounds for limiting human freedom when it comes to human interactions with nonhuman animals. He puts the issue of animal rights in historical context, drawing parallels between animal rights activism and other social movements, including the antislavery movement in the nineteenth century and the gay-lesbian struggle today. He also outlines the challenges posed by deep ecology and ecofeminism to using animals for human purposes and addresses the ethical dilemma of the animal rights advocate whose employer uses animals for research. Systematically unraveling claims that human beings are rational and therefore entitled to superior moral status, Regan defends the inherent value of all individuals who are "subjects of a life" and decries the speciesism that pretends to separate human from nonhuman animals. Independent of any benefits humans might derive from exploiting animals, Regan shows how, on a philosophical level, there is no sustainable defense for separating human and nonhuman animals as beings of absolute, as opposed to instrumental, value. Tom Regan, University Alumni Distinguished Professor of Philosophy at North Carolina State University, is the author of The Case for Animal Rights, All That Dwell Therein: Essays on Animal Rights and Environmental Ethics, and other books.